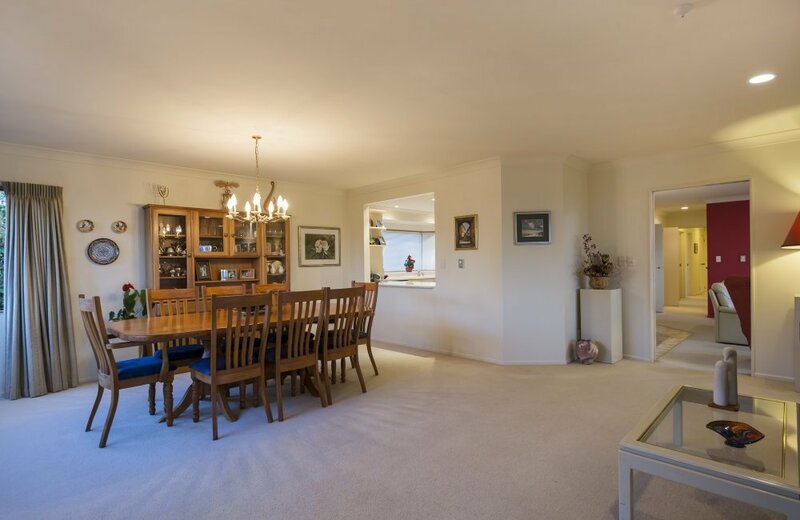 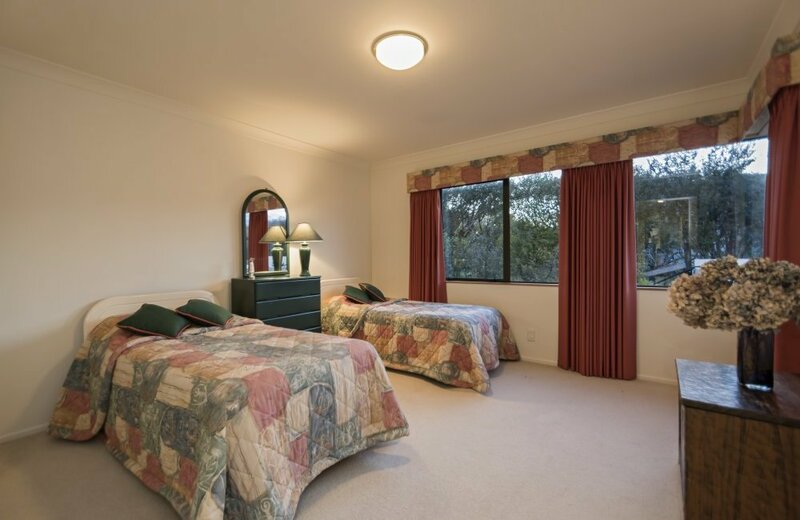 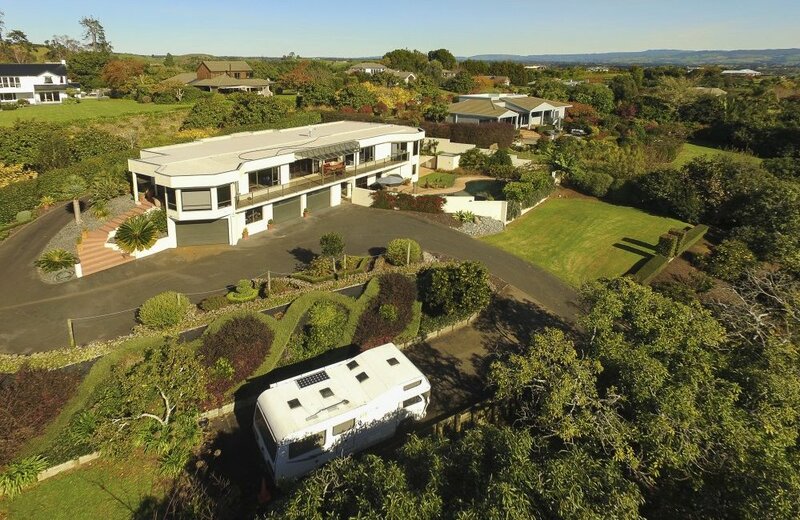 Our retiring vendors are inviting all reasonable offers for their magnificent property! 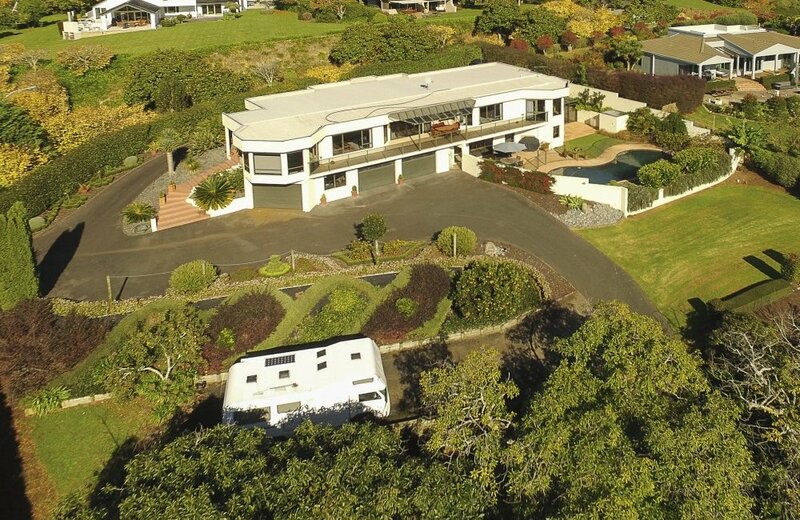 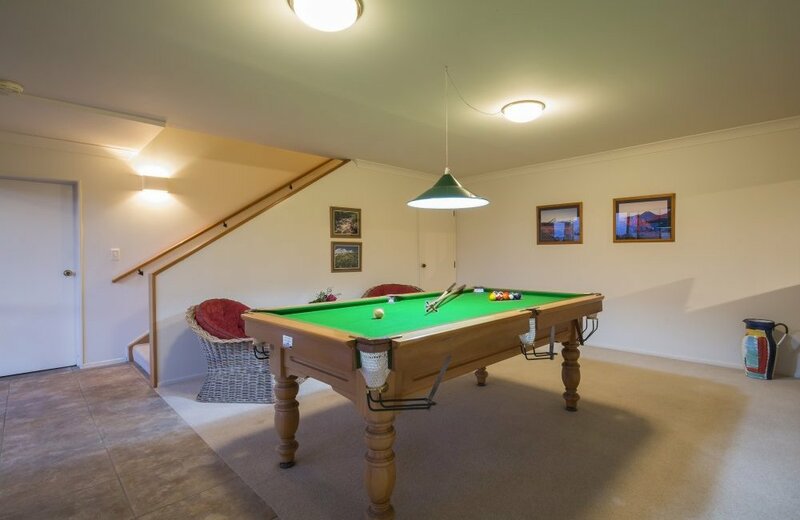 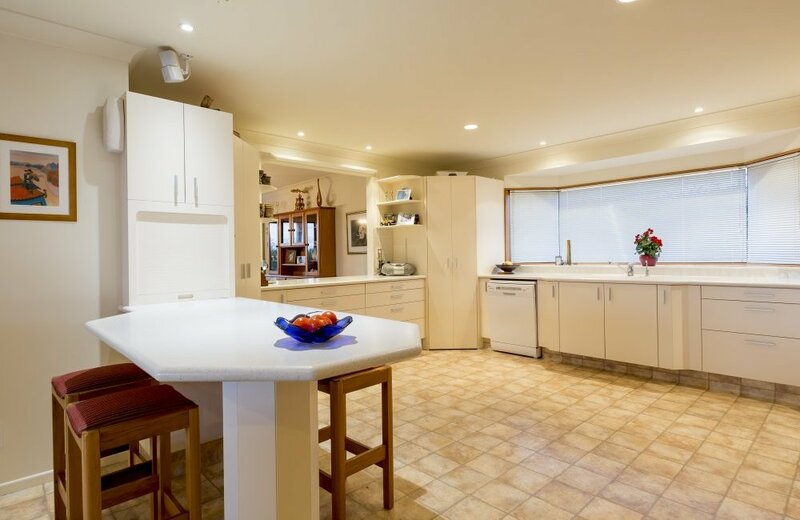 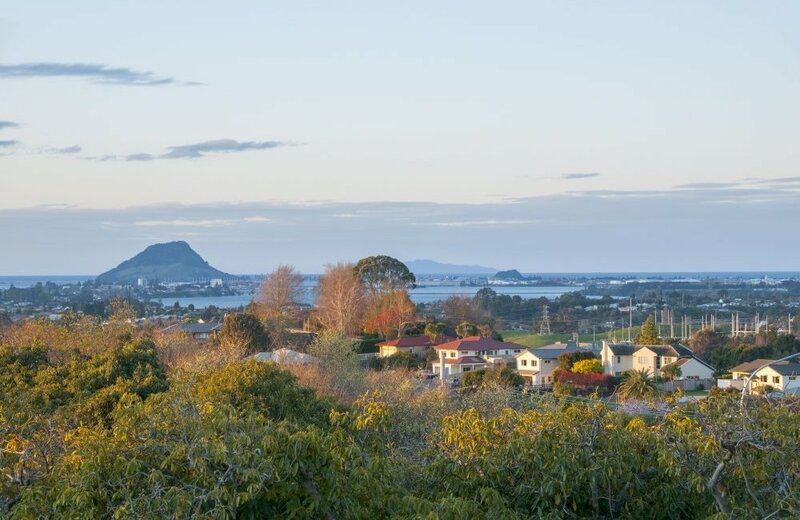 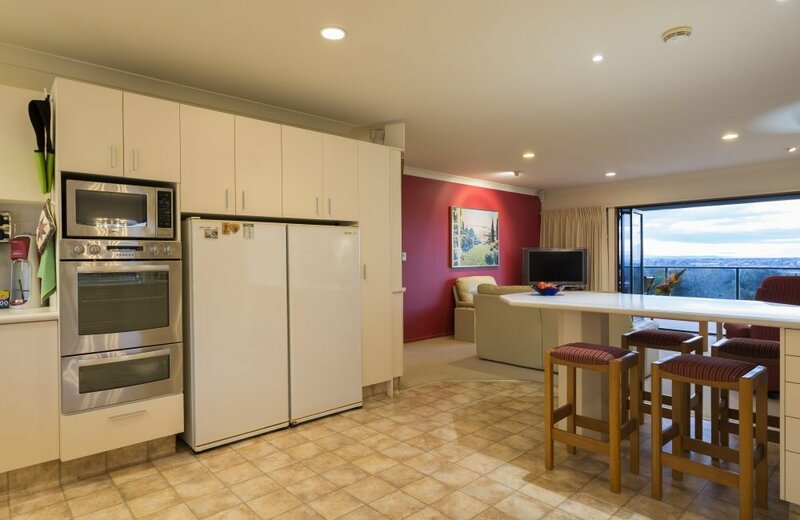 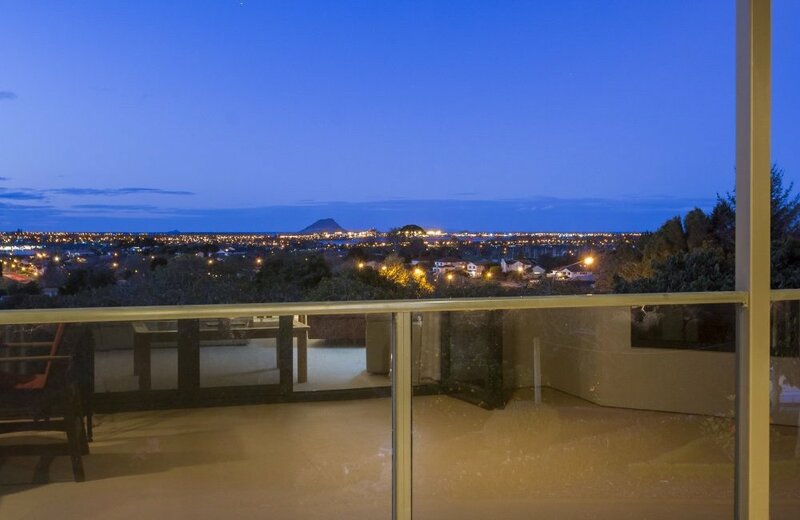 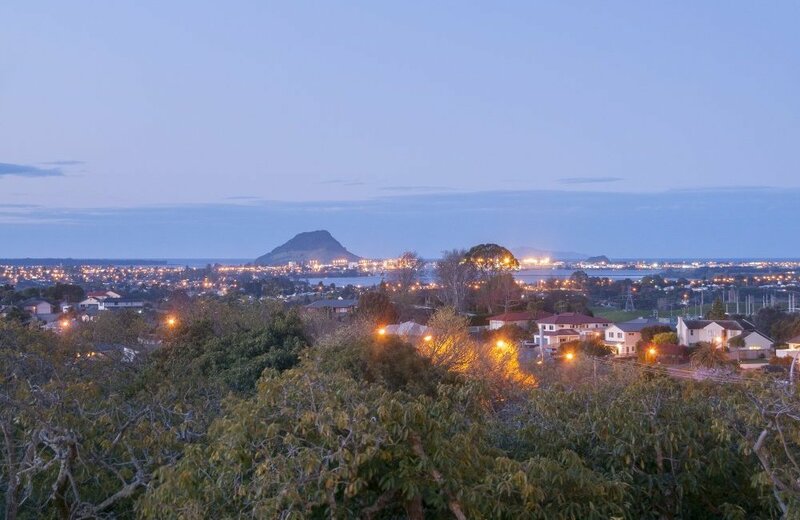 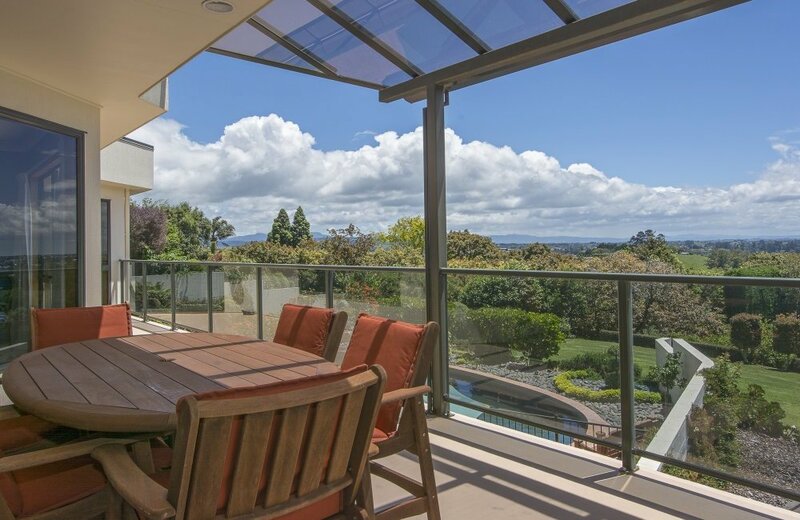 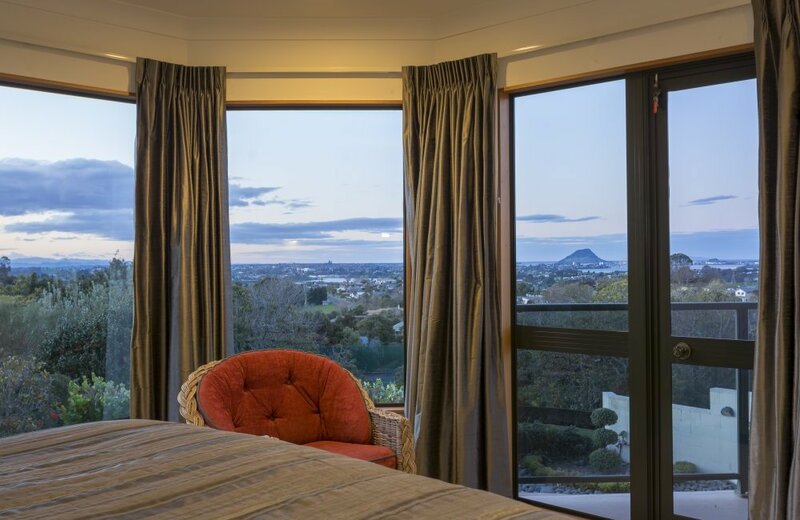 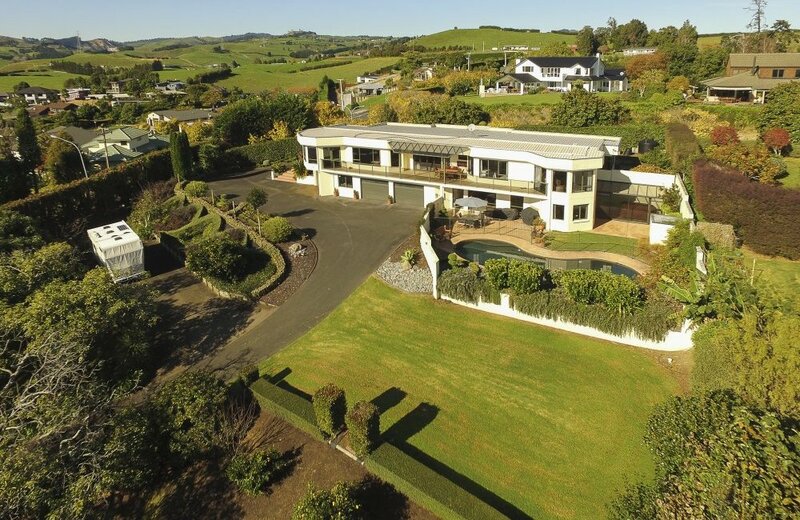 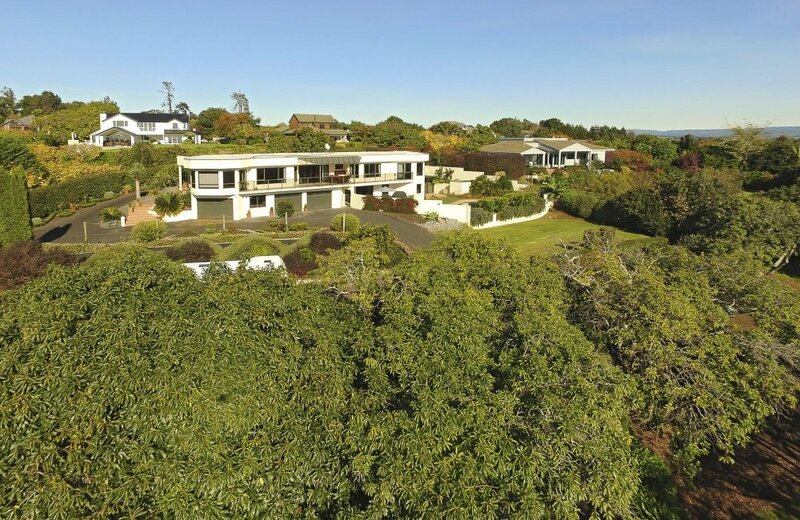 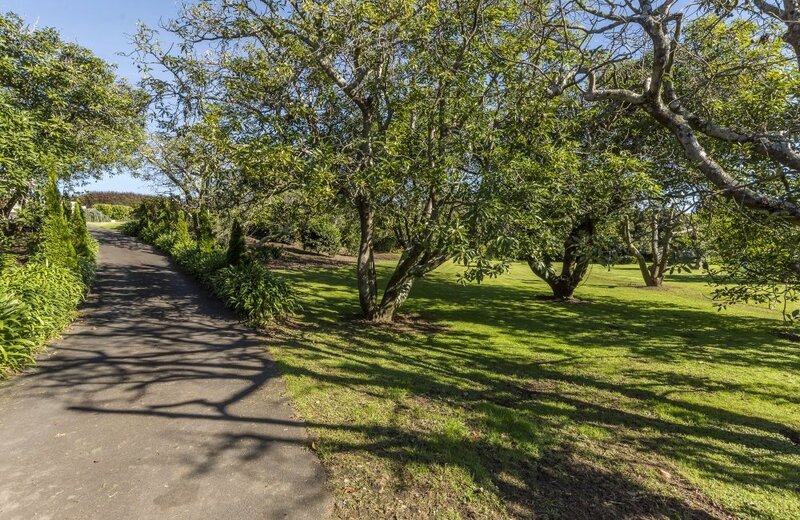 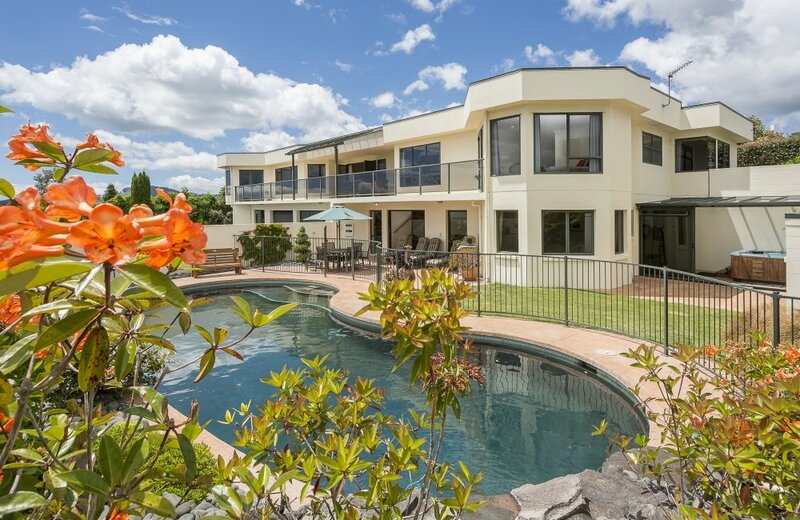 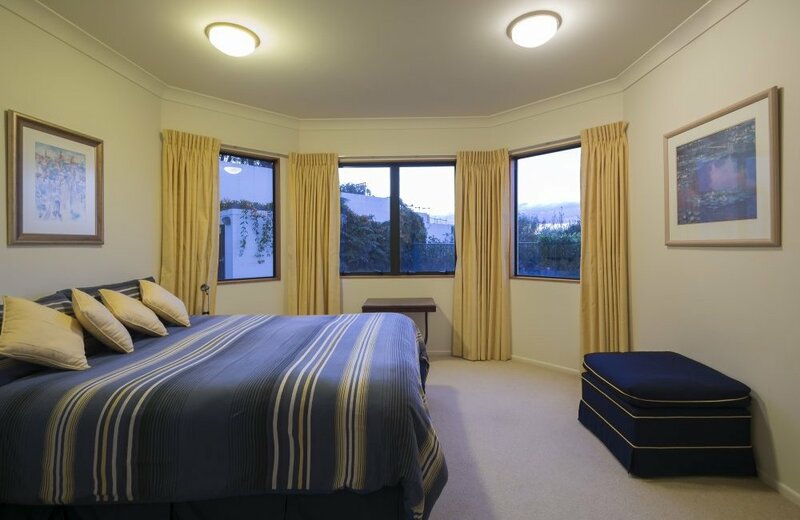 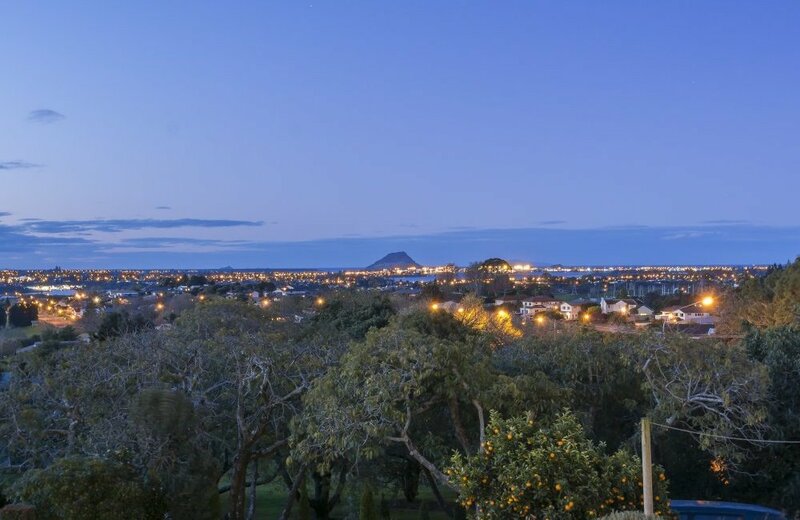 As you drive through the Avocado trees up a winding tarsealed drive to this imposing home, it is hard to believe the beautiful beaches of Mount Maunganui or downtown Tauranga city are only minutes away. 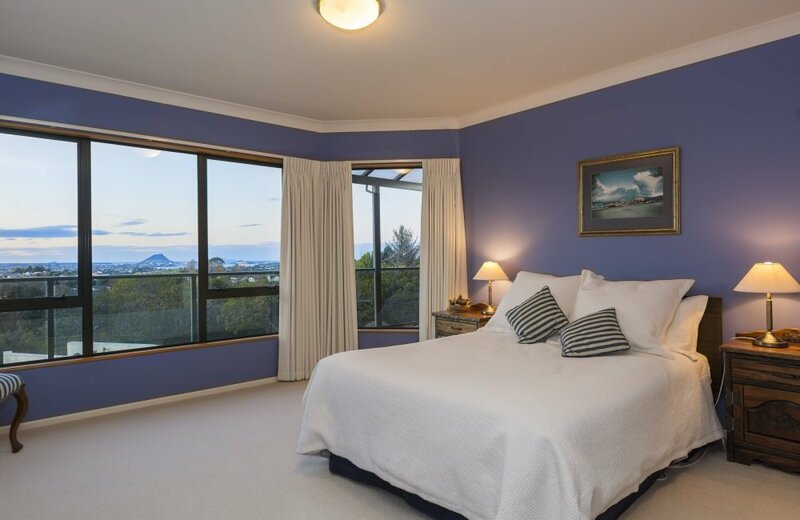 Once inside, you enjoy bird's eye views of both city and sea with Mauao right in the centre and cruise ships berthed at the port. 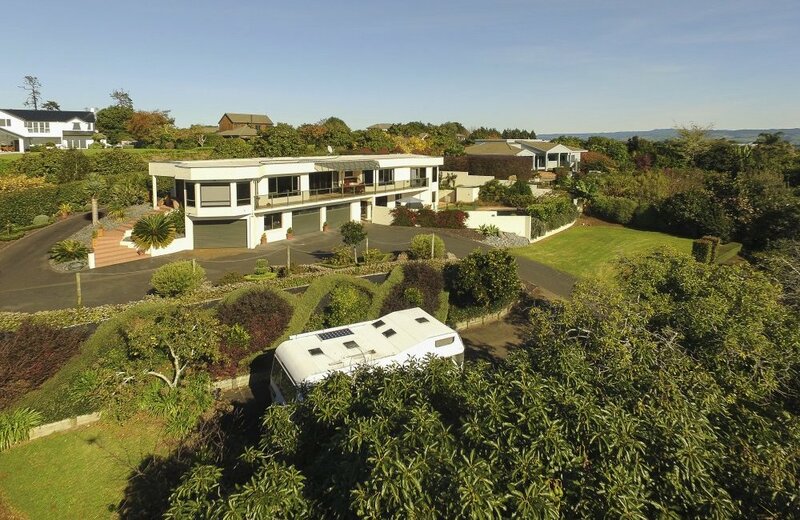 Not a neighbour in sight! 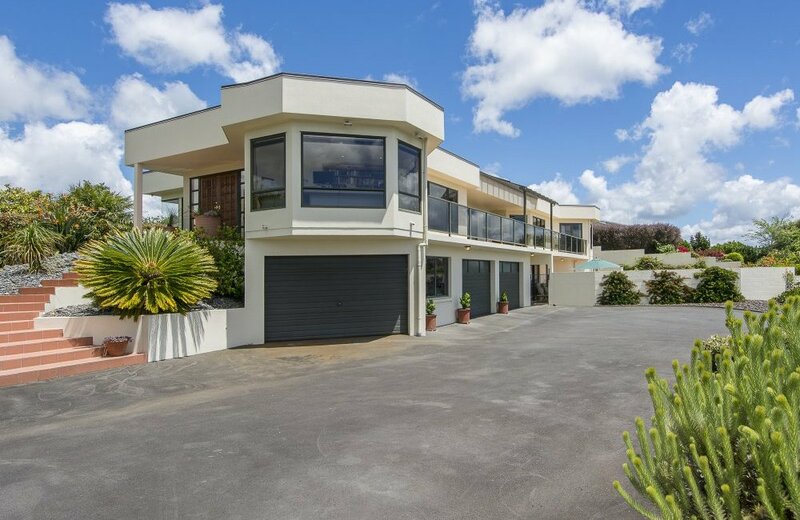 This 448m2 home on 3685m2 can only be described as "space, space, space" offering 3 living areas; a super size kitchen and 4 double bedrooms, each with its own walkin wardrobe. 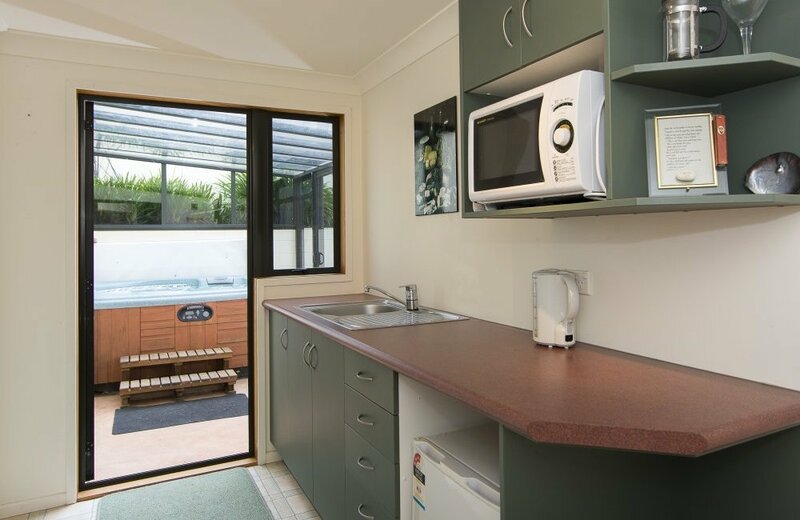 Storage is superb! 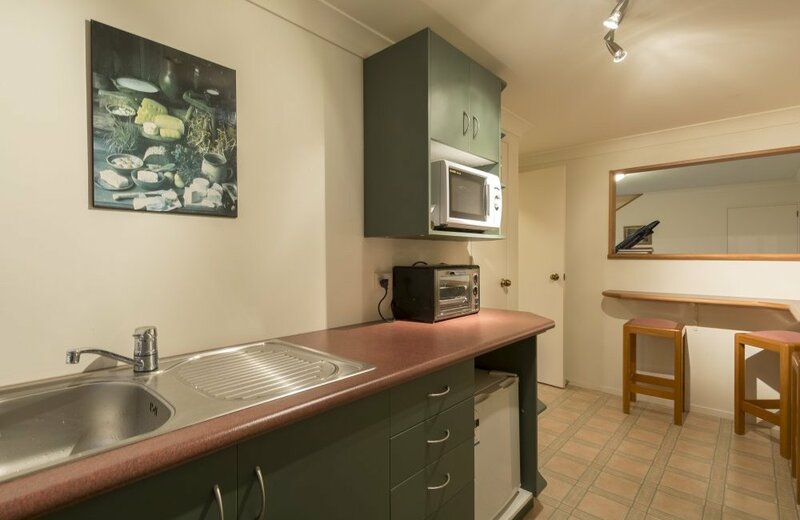 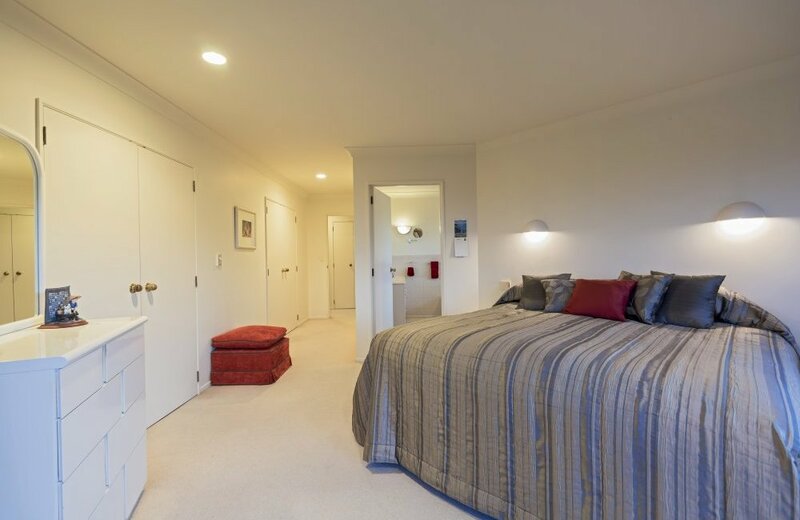 Guests can enjoy their independence downstairs with kitchen and bathroom facilities and adjacent lounge of rumpus. 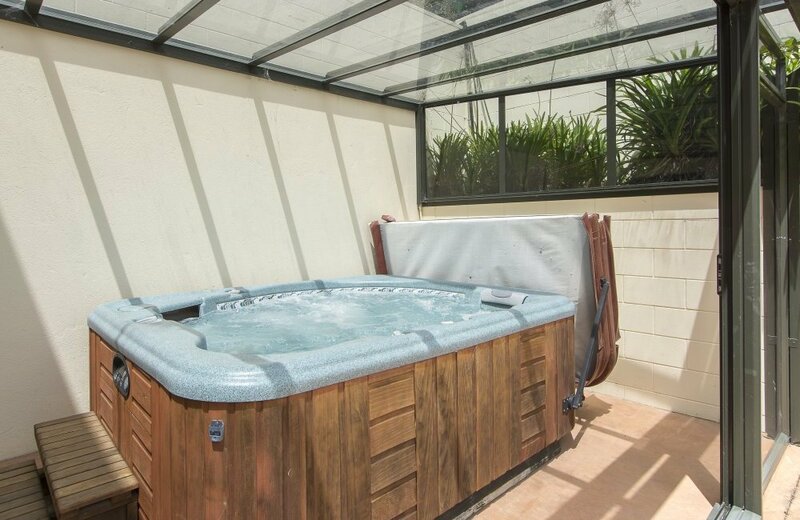 During winter you can enjoy the warmth of central heating controlled in either one room or all, or soak in the spa before retiring. 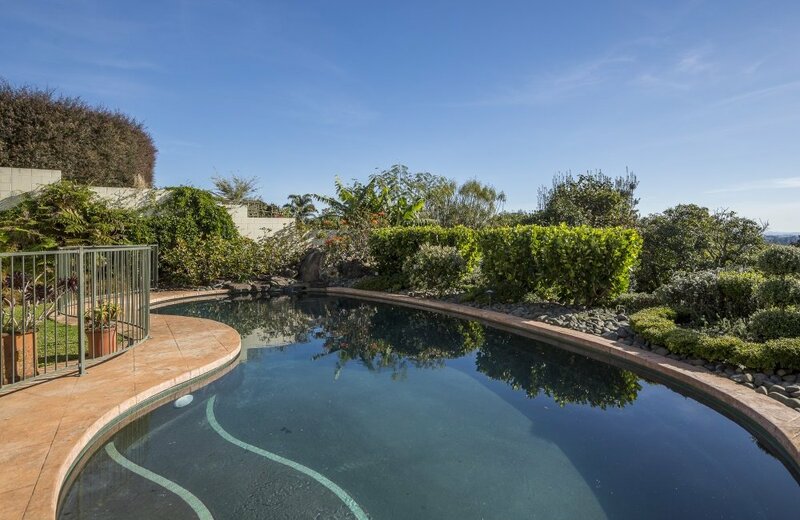 Summer is well catered for with an inground pool for family fun. 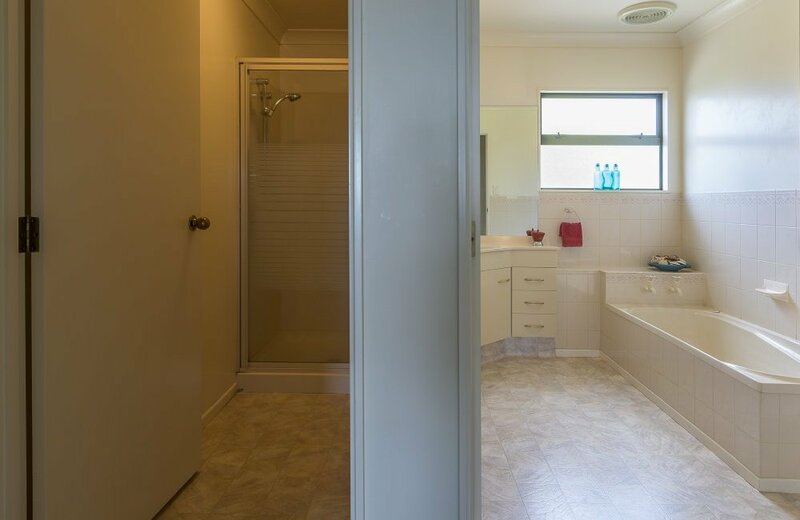 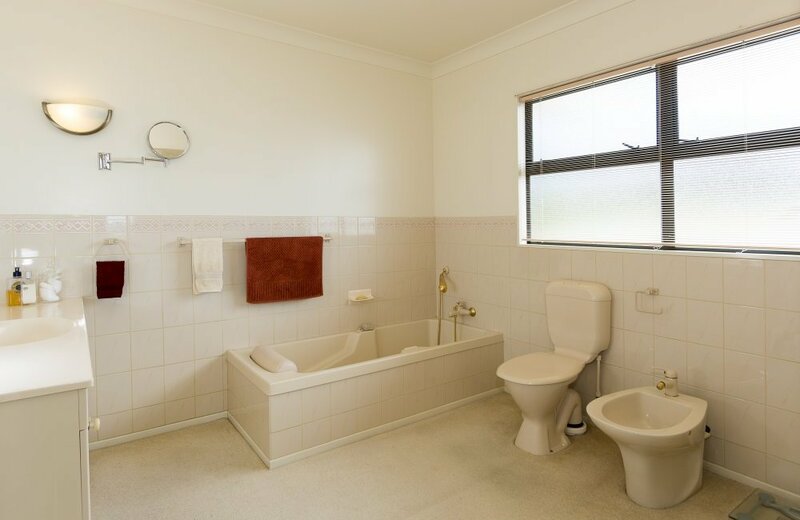 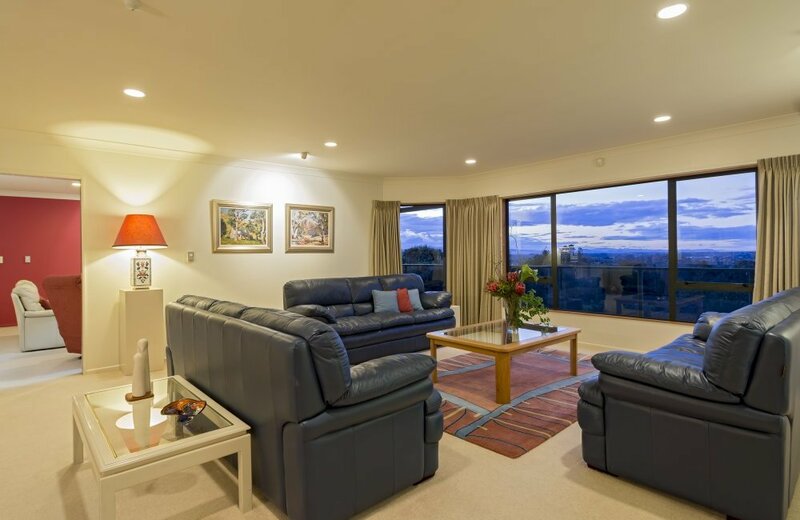 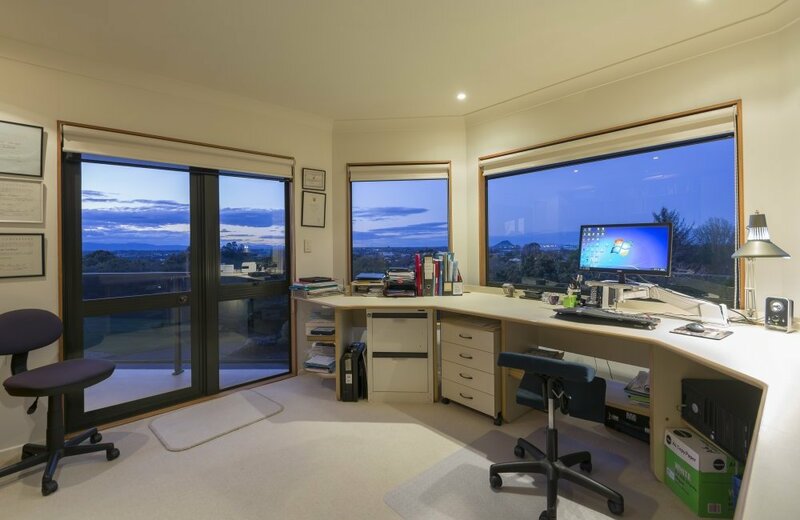 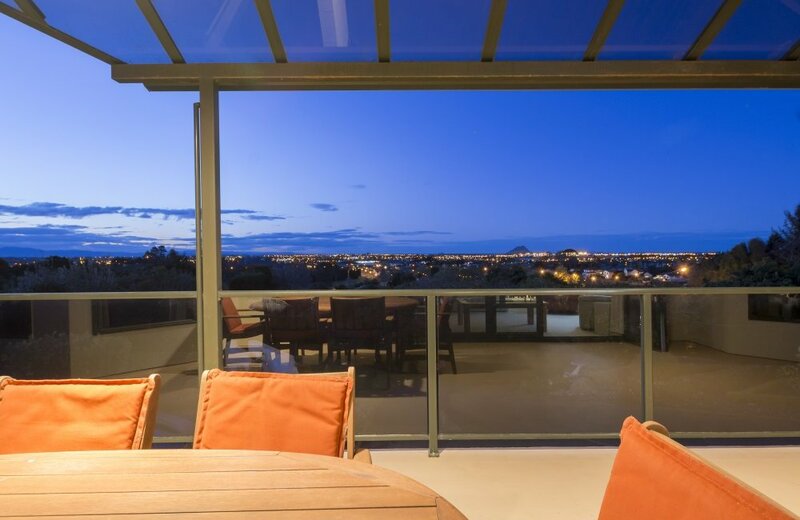 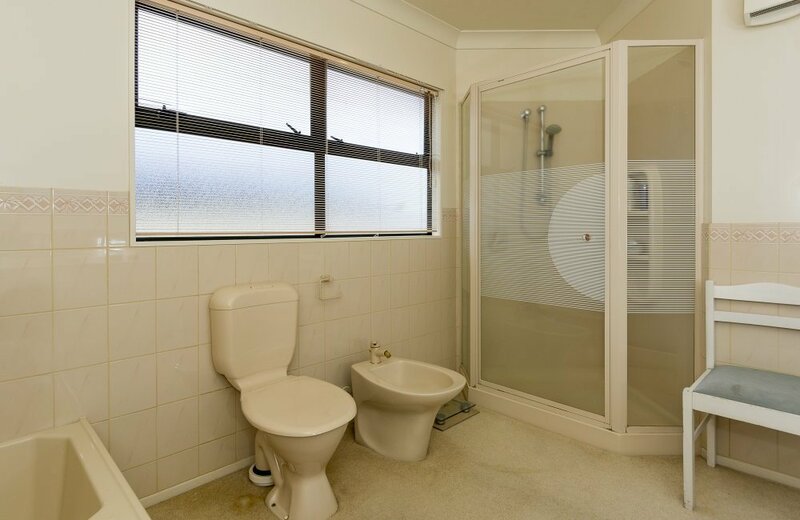 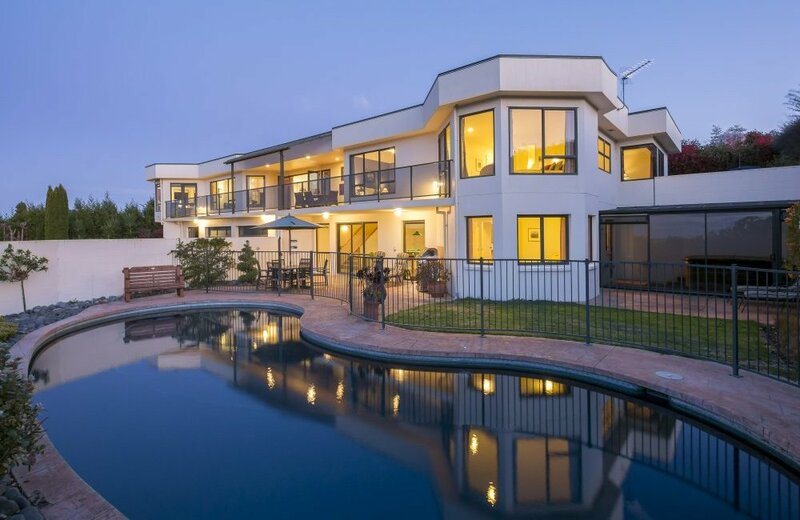 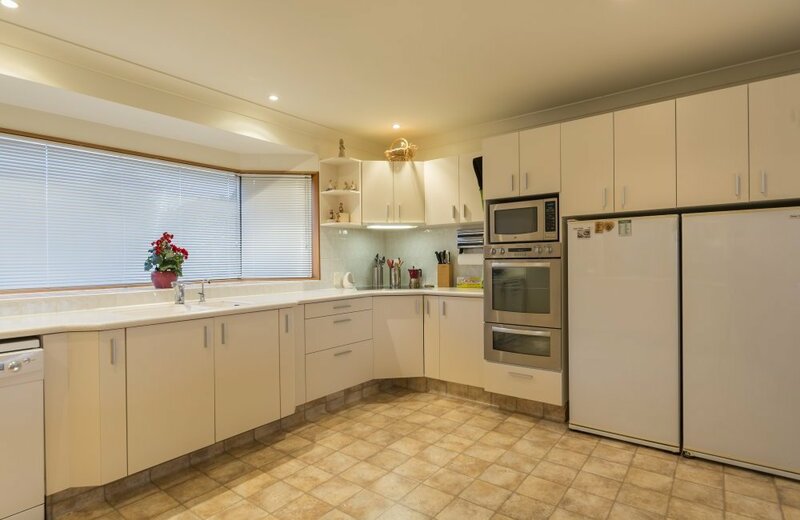 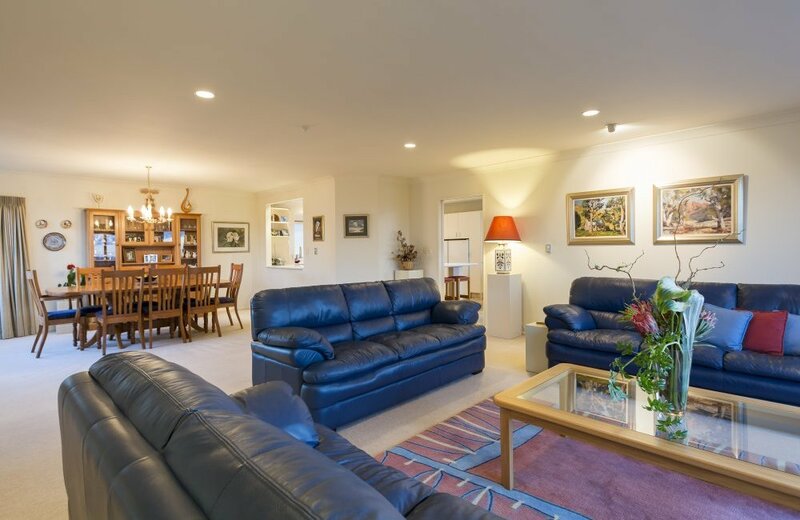 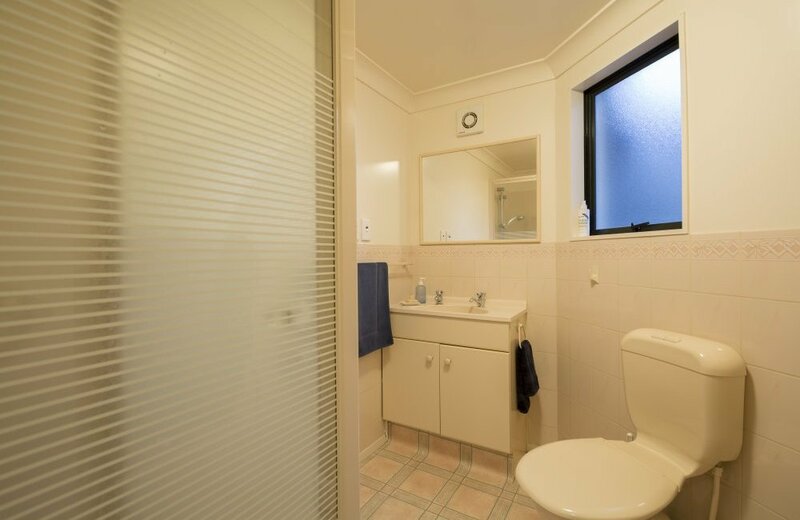 This is definitely an executive home where it's owner can work in the study to a breathtaking view or take a short drive to an office in the CBD.